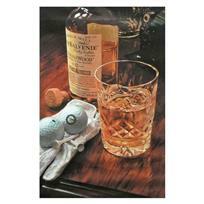 "19Th At Augusta" is a numbered limited edition giclee on canvas by Nobu Hairara. 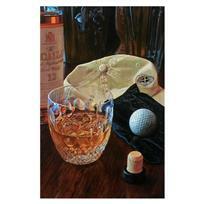 It comes bearing the artist's authorized signature and with a Certificate of Authenticity. 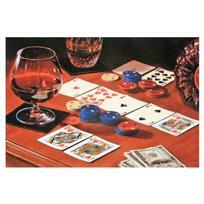 Measures approximately 14.25"x9.5" (image). 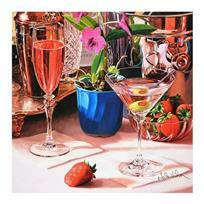 Nobu Haihara, "Strawberries For Lunch" Limited Edition Canvas, Signed and with COA. Nobu Haihara, "A Royal Night" Limited Edition Canvas, Signed and with COA. 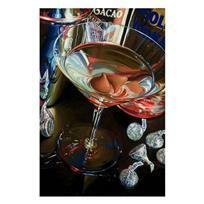 Nobu Haihara, "Absolute Kisses" Limited Edition Canvas, Signed and with COA. Nobu Haihara, "Art Of The Game" Limited Edition Canvas, Signed and with COA. Nobu Haihara, "Bel Air" Limited Edition Canvas, Signed and with COA. 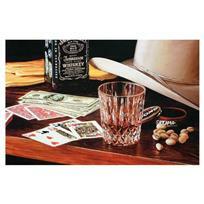 Nobu Haihara, "Big Poker Night" Limited Edition Canvas, Signed and with COA. 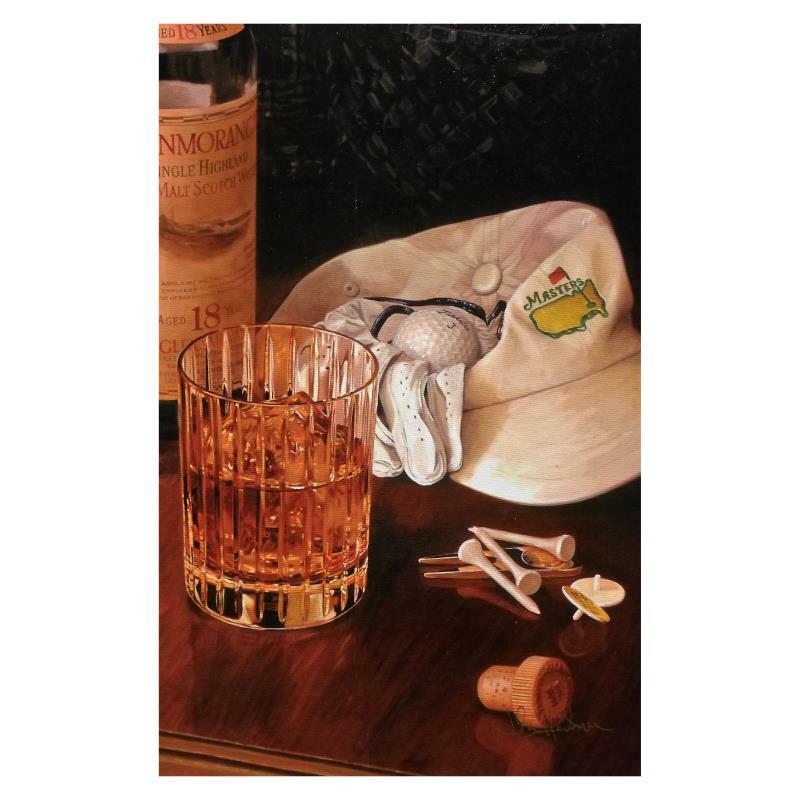 Nobu Haihara, "Carmel Clubhouse" Limited Edition Canvas, Signed and with COA. 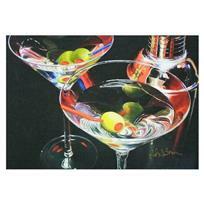 Nobu Haihara, "Martini Toast" Limited Edition Canvas, Signed and with COA. Nobu Haihara, "Straight Up" Limited Edition Canvas, Signed and with COA. Nobu Haihara, "Cosmopolitan" Limited Edition Canvas, Signed and with COA.